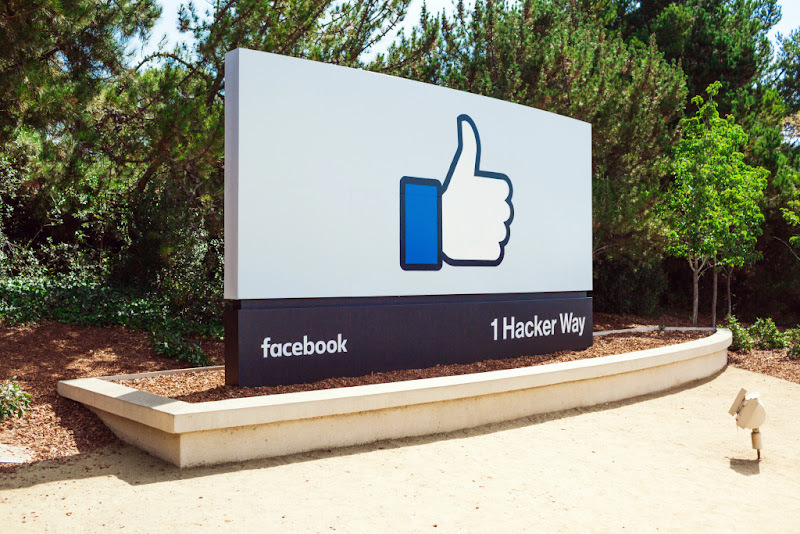 Facebook recently revealed the news about working and expanding in the news sector. It has announced by far the biggest investment towards any project. The company is all set to spend $300 million over the next three years to uplift different sections of the news industry. Funds will be given to some of the non-profit organizations, like, Pulitzer Center and Report for America. Side by side it will help other newsmakers to earn from readers through subscription policy. Campbell Brown, who is a Facebook’s Vice President of Global News Partnership, said that they are working on making digital news agencies independent. The point is to empower the journalism. Print newspapers have already been declining but digitization has acted as a catalyst in the process. Facebook and Google have taken over the role of the print newspaper. Other sources have also been affected by the digital revolution, specifically Facebook. The company has not just gained the unmatchable attention but also generated billions out of it. Lately, Google also had announced its investment of $300 million in “Google News Initiative”, after generating a profit of $9.19 billion in the last quarter. Whereas, Facebook created a profit of $5.13 billion. According to some of the online publishers, Facebook undoubtedly boosts the traffic on sites but it is not very retaining. This has further raised doubts about Facebook’s initiative of spending in the news industry. This seems to be a tactic of improving the image. As Facebook already has been in focus due to various reasons, from a security breach to unethical journalism and misinformation culture. The company started working for online journalism two years ago, to eliminate or at least minimize the fake news and spams. This project particularly focuses on working with the journalistic ethics and values. The focus has been put on the local news bodies. The amount has not been yet allotted because a summit is expected with publishers to further explore more ways to spend in the industry. Brown has said that they will not make a set model for everything, rather participate in the growth of the news culture and what more could be done in this regard. Facebook also persuade some news giants to create content for Facebook exclusively. As per Brown, it will continue to fund for such content.